We’ve seen this story unfolding for quite a few weeks, and some could even argue that the ball started rolling in September of 2010 when Aol acquired TechCrunch. 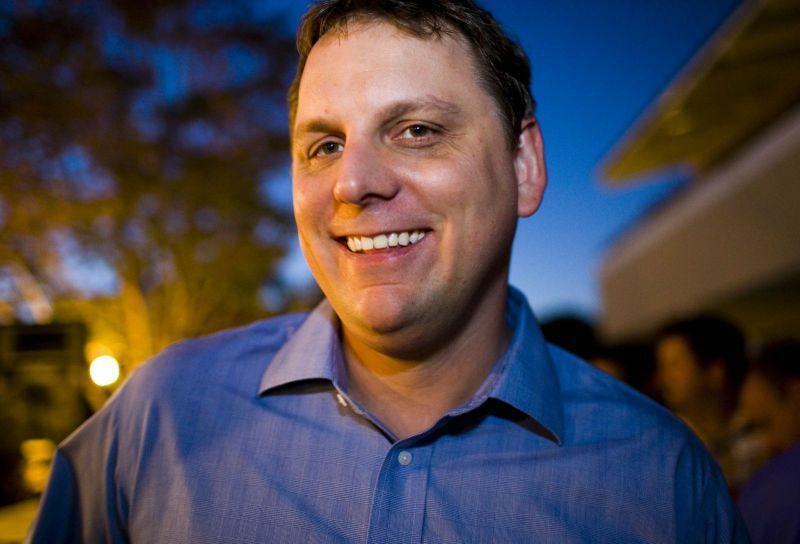 Long-time technology blogger Michael Arrington is resigning as the Editor of TechCrunch in order to pursue a full-time career in venture capital. The move comes after a long history concerning investments with Arrington. In 2009 Arrington had stopped investing in startups after accusations of conflicts of interest reached a place where they “became somewhat distracting”. He had since resumed investing in startups, noting that TechCrunch always disclosed when he had invested in one of the startups about which the publication had written. Editorial duties for the site will now fall into the hands of Erick Schonfeld in the interim, states The Journal, while the search for a new Editor moves forward. We first caught wind of the rumored “CrunchFund” back in July of this year, then a tweet from former Arrington partner Jason Calacanis seemed to confirm the rumors. At the time we brought about the thought that it did make sense for Arrington to move in this direction (and many on Hacker News have the same feeling, especially concerning Arrington’s PR and press credentials). However, the very thought raised the question of conflicts of interest. As direct competitors to TechCrunch, this is a bittersweet piece of news for us here at The Next Web. We have a strong working relationship with TechCrunch and Arrington himself, so we extend our best wishes to him on a professional level. With that same due respect, we’ll also hate to see fewer bylines with his name on them. It’s nearly a natural progression, to move from a point of being an observer of startups to wanting to take a more active roll in the creation and growth of them. On that level, nobody should begrudge Arrington for taking steps to do just that and resigning from the position of Editor for the publication is an above-board move that should absolutely have been done. In the interest of full disclosure, The Next Web as a publication is owned by a team of 4 entrepreneurs. The Next Web also has an incubator of its own, and from time to time we have written about the companies within that incubator, always with full disclosure of the relationship directly in the body of the stories themselves.